Ex-racing driver turned tuning king Steve Saleen has just released the latest vehicle in his SMS Signature Series of American supercars. 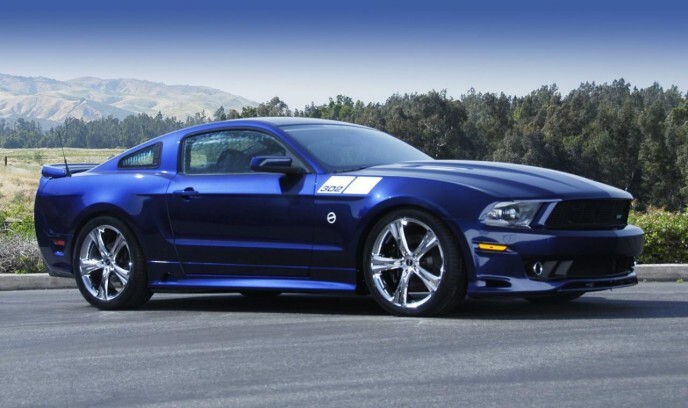 The 2011 SMS 302 Mustang comes after the release of the same group’s 2010 SMS 570 Challenger, and it looks suitably tough. To celebrate the 46th birthday of the Ford Mustang the SMS 302 has been released. The tuned version features two powerplant options with both making use of a 440 horsepower (328 kW) 5.0-litre V8 that puts out a whopping 542 Nm of torque. This allows the car a 0-100 kph sprint time of 4.5 seconds and will cover the quarter mile in 13.5s. If that’s not enough you can get the car with a supercharger fitted for an increase in power. The 0-100kph sprint time will drop just 0.2 seconds but a full 1.4 seconds is cut from the quarter mile time. With the supercharger fitted, the car’s power output increases to 535 hp (399 kW) and up torque is up to 609 Nm. Either powertrain can come mated to a TR3650 six-speed manual, or a six-speed automatic transmission. 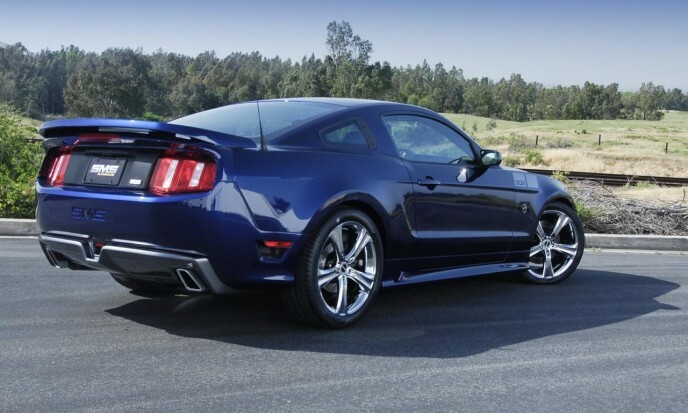 The special Mustang also includes high performance suspension and alloy wheels measuring 20″x9″ up front and 20″x10″ at the rear. Wheels are wrapped in Pirelli PZero high performance tyres. Visual upgrades can be seen at the front fascia, side skirts, and at the back, where a new rear diffuser sports an F1-style rain light. Inside, Alcantara, leather, and aluminum are heavily used. Gosh I love that car. If I win the Lotto I'm gonna need a garage like Jay Leno's - for my Saleen collection alone! Any idea on the cost of the 2 models mentioned? I'm not for sure but I read somewhere that the first model is "expensive" and the second model is "very expensive". Man that looks so evil from the front!! !The rear looks a little better this way then the stock way in my opinion!It's statring to grow on me non the less. Listen, that really helps out I thinks the average cost for the 11 gt500 will ring in at 62,000 plus tax. 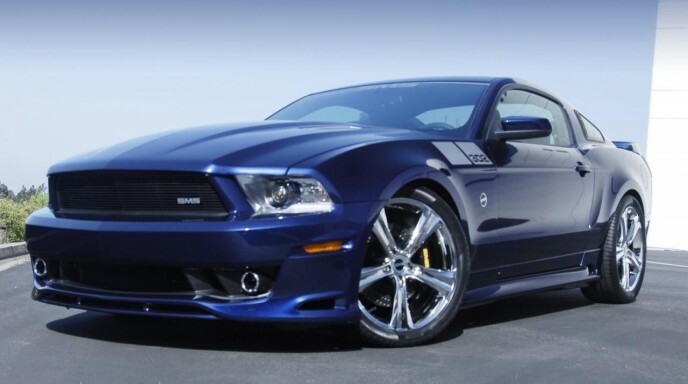 Steve Saleen’s 2011 SMS 302 Mustang Debuts!